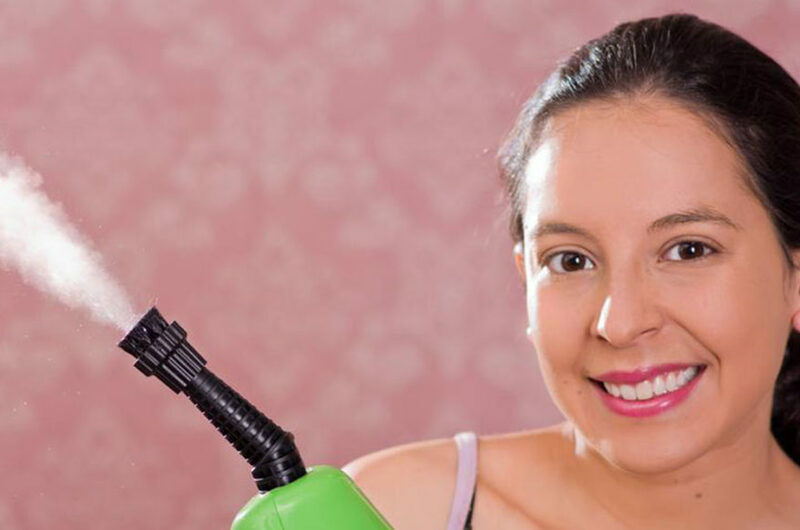 Since the past decade, steam cleaners have become highly popular among consumers. They are a great alternative to regular mops that tend to create more of a mess. Moreover, to kill bacteria, they use steam rather than soaps and detergents that comprise chemicals that can be toxic to your pets and children. If you are planning to switch to steam cleaners soon, here are few things that you should remember to make the best pick. Currently, you can find a variety of steam cleaners in the market; therefore, check whether they perfectly fit into your requirements before buying. You might find plain steam mops, handheld steam cleaners, or a multipurpose product (mop + vacuum, mop + handheld cleaner). Likewise, you should check which kind of attachments (squeegees, gilders, pads, scrubbers, or brushes) they offer and which kind of surfaces do they work well with. For instance, check if they are right for your floors, kitchen or bathroom tiles and fixtures, vehicles, upholstery, countertops, ovens, and rugs. You should pick a steam cleaner on the basis of the size of your home. For example, a compact steam mop is lightweight and quickly produces steam, which will be an apt choice for smaller apartments. On the other hand, for a bigger space, a sturdy steam cleaner will be required that can run uninterrupted for a long time. Likewise, if you are buying a steam cleaner for a commercial space then you should look for steam cleaners that are powerful and extremely durable. The temperature of the steam produced can go higher than 245-degrees Fahrenheit, which amplifies the chances of getting steam burns. This is especially alarming for a home with pets and small children. Therefore, while shopping for a steam cleaner, make sure that it has features such as automatic overheat shutdown, non-pressurized boiler, child locks, and low-water indicators. The warranty period will differ according to the type of steam cleaner you purchase. For bigger steamer cleaners, the warranty period could be comparatively higher. However, besides warranty period, it important that you scrutinize which repair services included and what are their replacement policies. You can purchase steam cleaners from top retailers such as Amazon, Best Buy, Target, The Home Depot, eBay, Wayfair, Lowe’s, Costco and Sears at competitive prices. Steam cleaners can cost anywhere between $60 and $2000, depending on the type and features offered by the product.